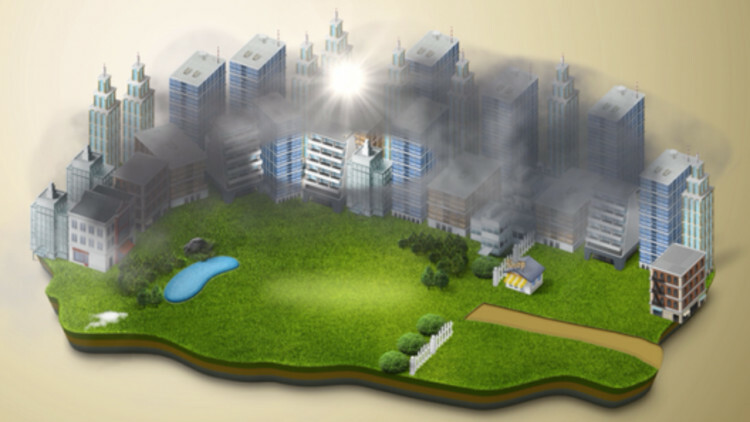 Home Environment featured Ideas Let's Help Building The World's Largest Air-Purifier! Let's Help Building The World's Largest Air-Purifier! We, humans, have created machines to enhance ourselves, we invented the wheel and cars to liberate ourselves and travel. But now these machines are striking back, making air extremely polluted in high-density cities. In some cities, this pollution is visible. In others, air pollutants and smog may be invisible, but the impact on our daily lives and health is very real. We believe we should do more, not less, and make modern cities livable again. This is why let's build the world's largest air-purifier! the Smog Free Tower. 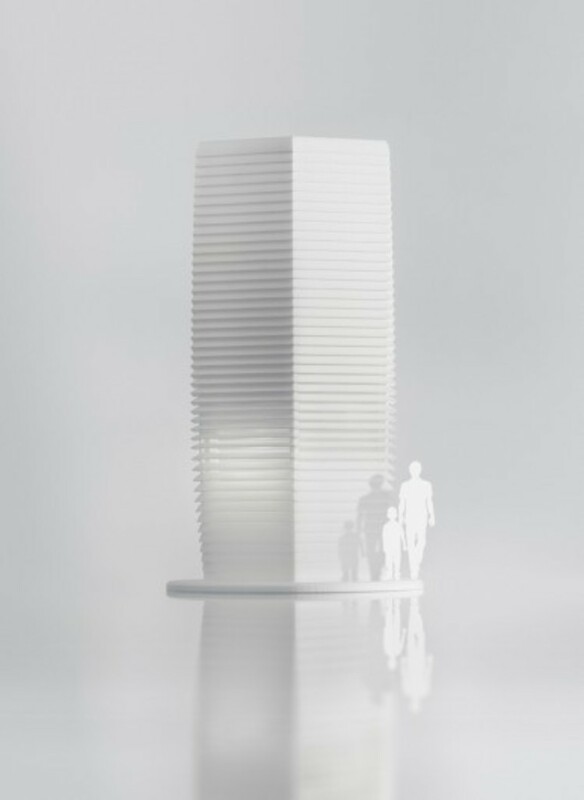 Brainchild of Daan Roosegaarde of Studio Roosegaarde Rotterdam this tower creates smog-free air zones in the largest and most polluted cities around the world. The Smog Free tower allows people to breathe and experience what clean air in a city really means. In idea combines high-tech science, design, and imagination. The aim of this project is to make smog more tangible to people and to reduce waste. By compressing the filtered smog particles, its an awesome and unique jewelry in itself. 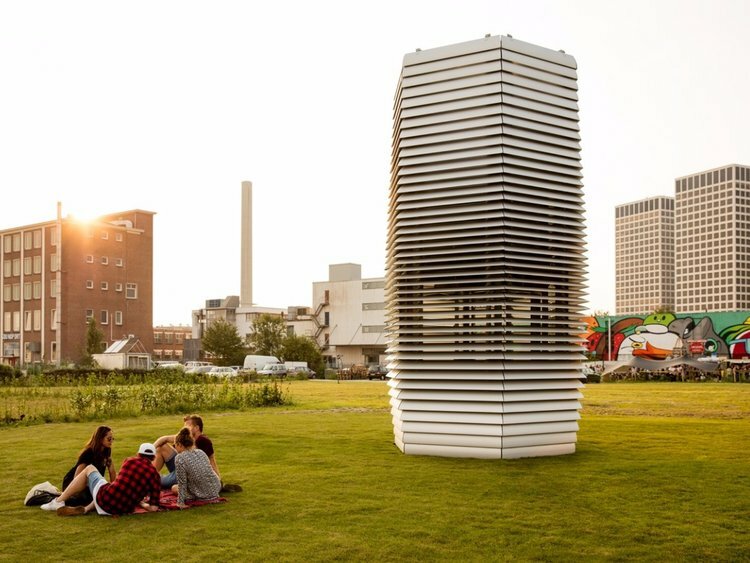 Each Smog Free Cube literally contains the smog out of 1000 cubic meters of air! The Smog Free Tower is the first step of the Smog Free Movement: A dream of a clean future in which people work together to stop pollution. The bubble of clean air that the Smog Free Tower generates will be a place that brings people together to work and think about how we can free our cities of smog. Currently, the project needs support on KICKSTARTER where we all can contribute together!